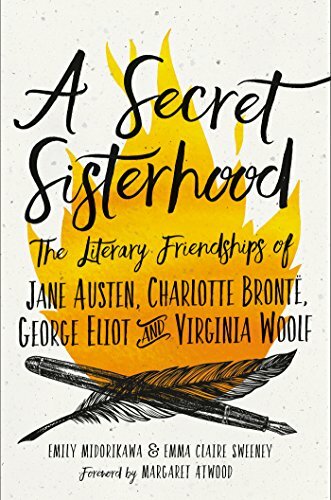 Emily Midorikawa and Emma Claire Sweeney are the coauthors of A Secret Sisterhood: The Literary Friendships of Jane Austen, Charlotte Brontë, George Eliot and Virginia Woolf (Houghton Mifflin Harcourt, 2017). The economy of literary magazines appears to be a closed system. Money is tight, payment is low, and subscriptions and institutional support appear to be the final hope for sustenance. Does it have to be that way?